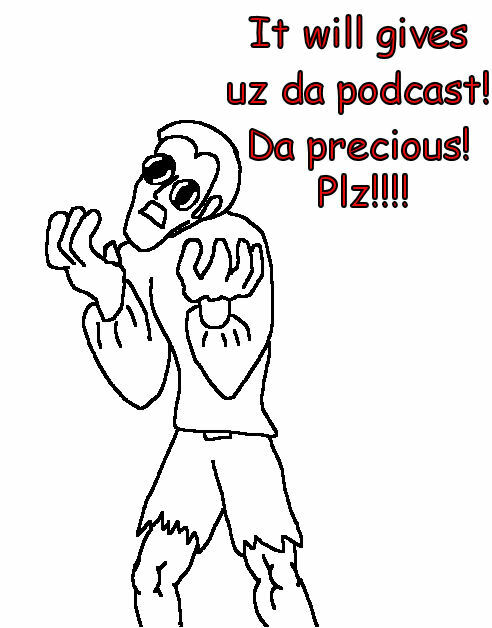 It had to happen sooner or later. 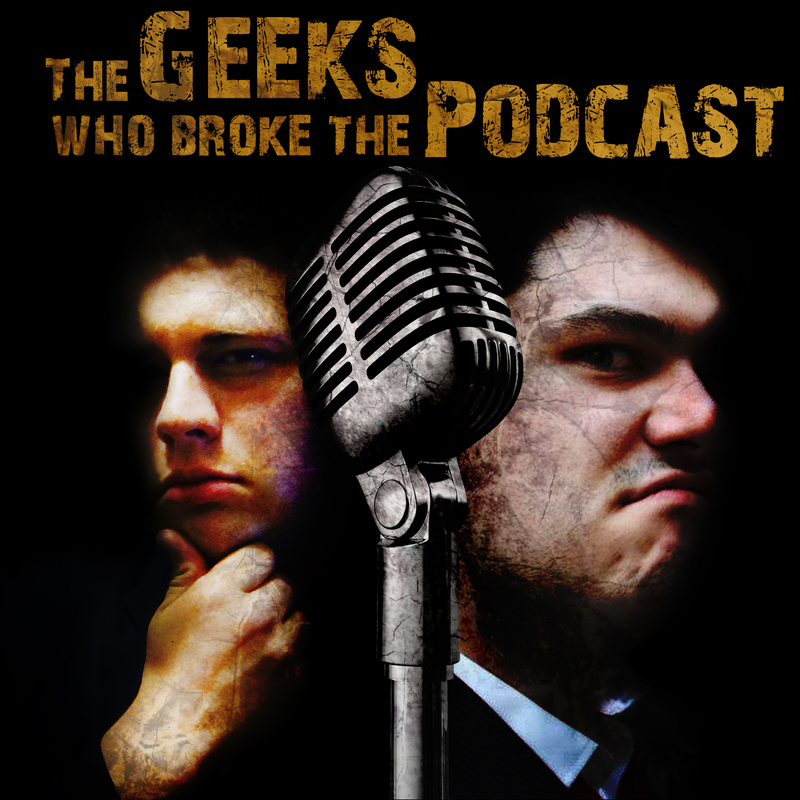 The Geeks Who Broke The Podcast return for a second season, and they embark on a deep and dark adventure into the Captain Mayo’s favourite franchise. Hellraiser. Next Next post: Toy Soldier Of The Week: Captain Mayo!